Established in 1985 by Maria & Guillermo Cortes, The Original Mr Taco is a family-owned business providing excellent authentic Mexican food and great service for over 30 years. 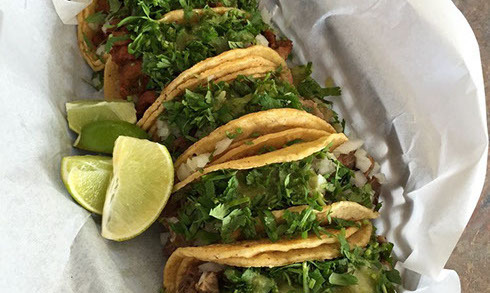 If you haven’t already stopped by, you’ve probably seen them around town as they are involved in a variety of community events, including local schools, sports, charity and City functions. 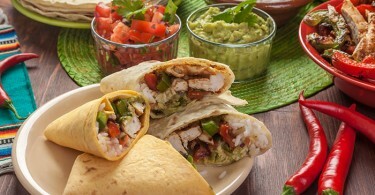 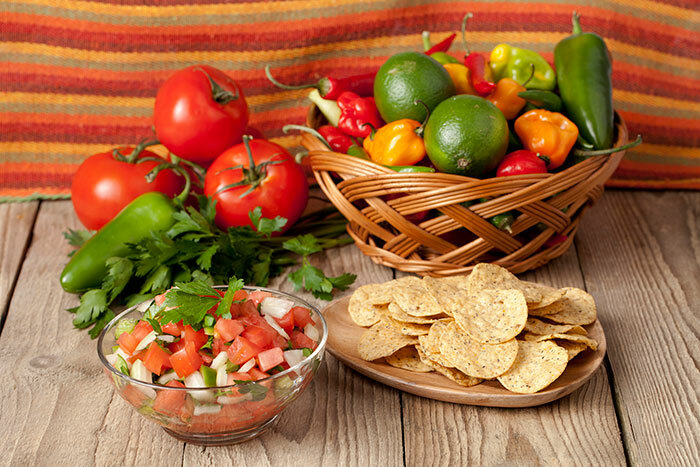 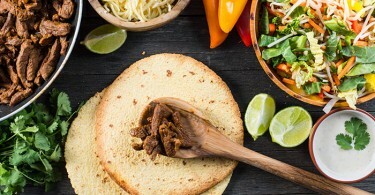 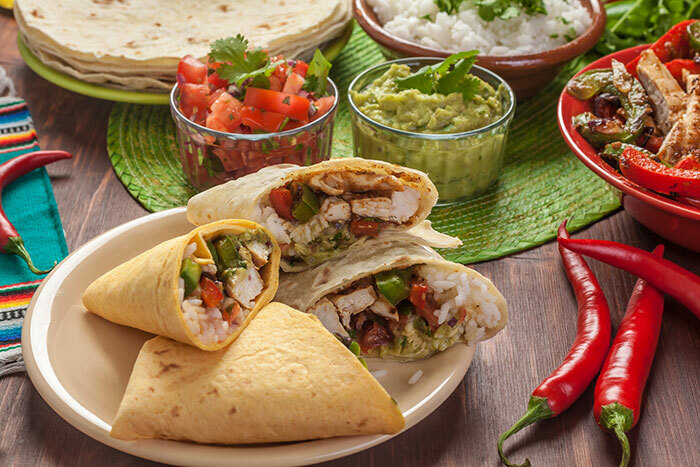 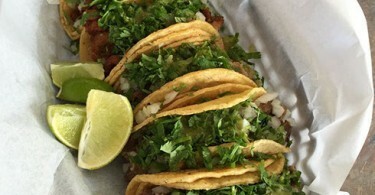 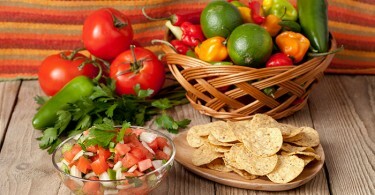 All entrees at Mr Taco are authentic homemade, prepped fresh daily from scratch. 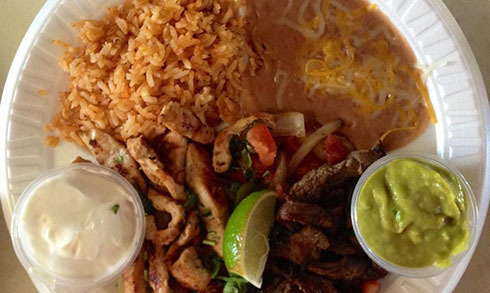 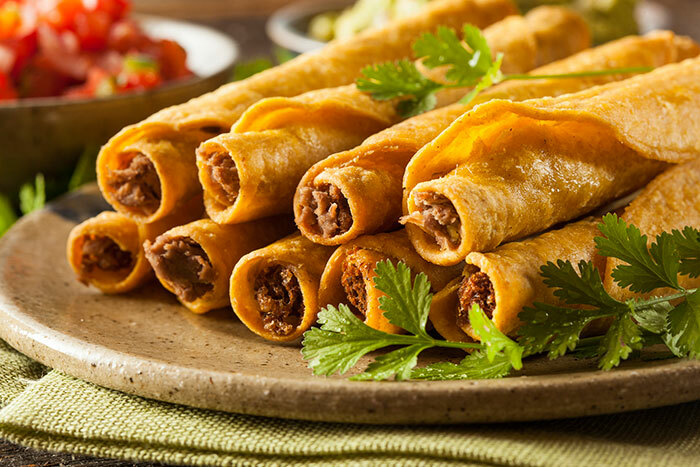 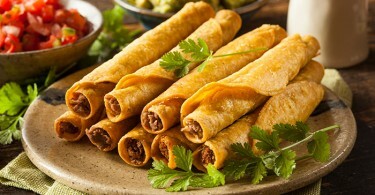 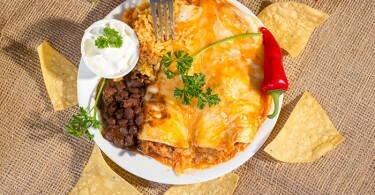 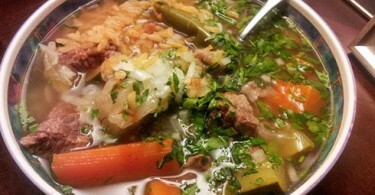 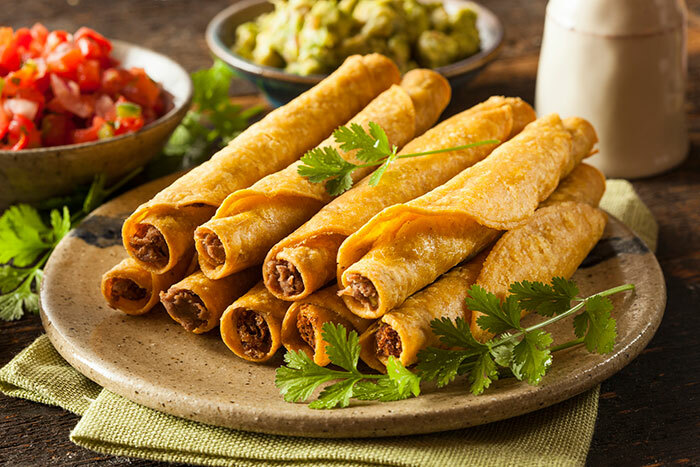 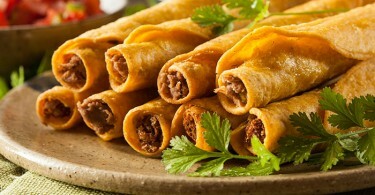 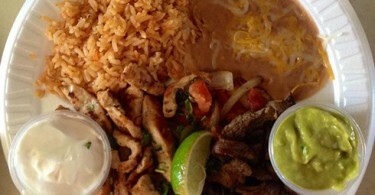 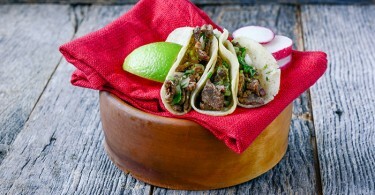 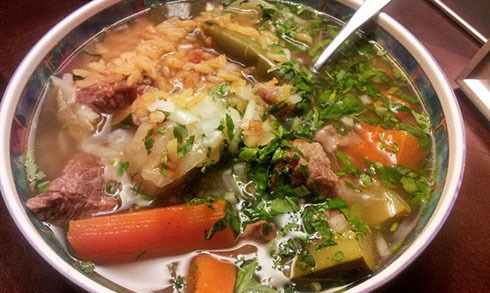 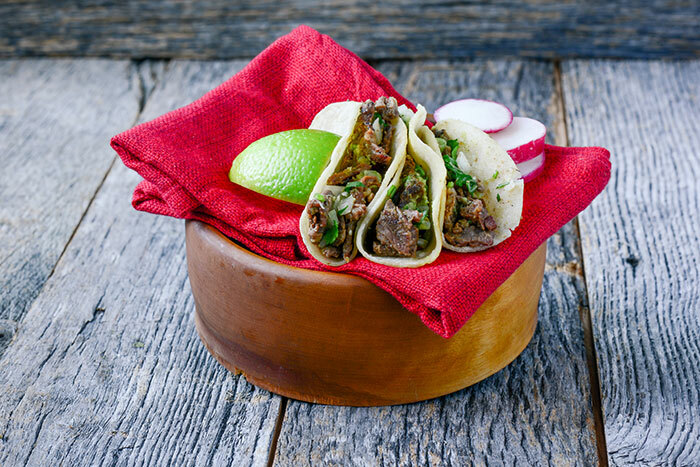 Some of the best sellers are their Carne Asada, California Burrito, California Fries, Tamales, Homemade soups. 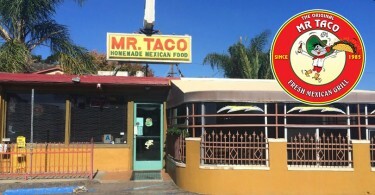 Mr Taco’s priority is to make you feel as if you were at home. 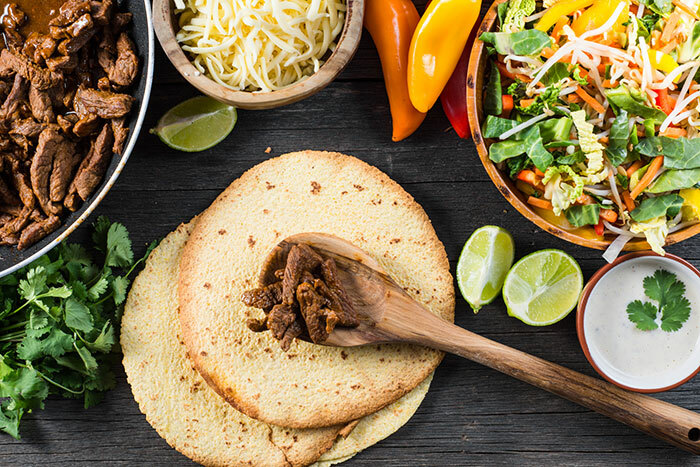 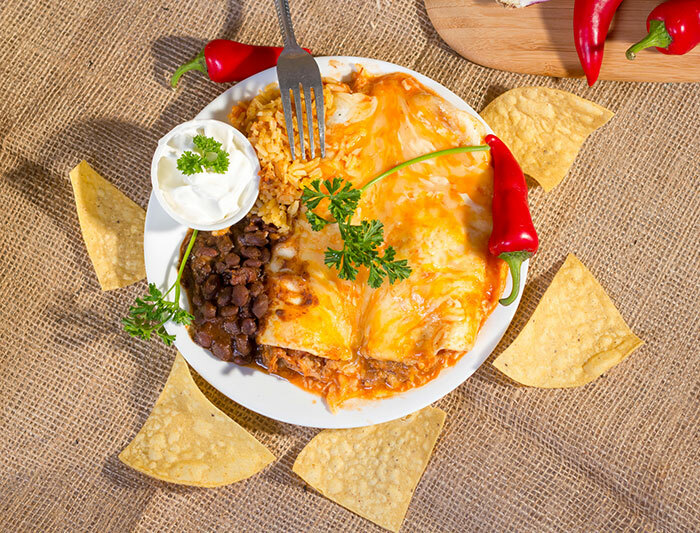 Stop by soon and treat yourself to a delicious, authentic Mexican meal in a family-friendly atmosphere. 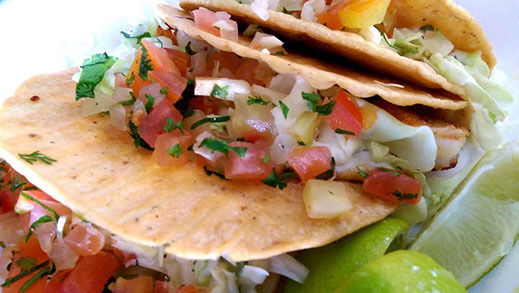 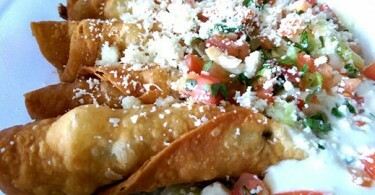 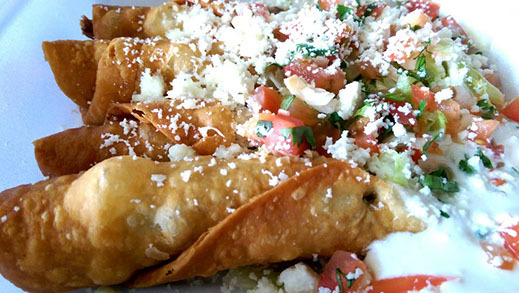 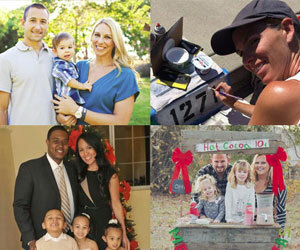 Daily Specials: (Monday–Friday, All Day): View daily specials on the Mr Taco website.